Low-carb ketogenic mac and cheese made in 3 easy steps with only 6 g net carb per serving! 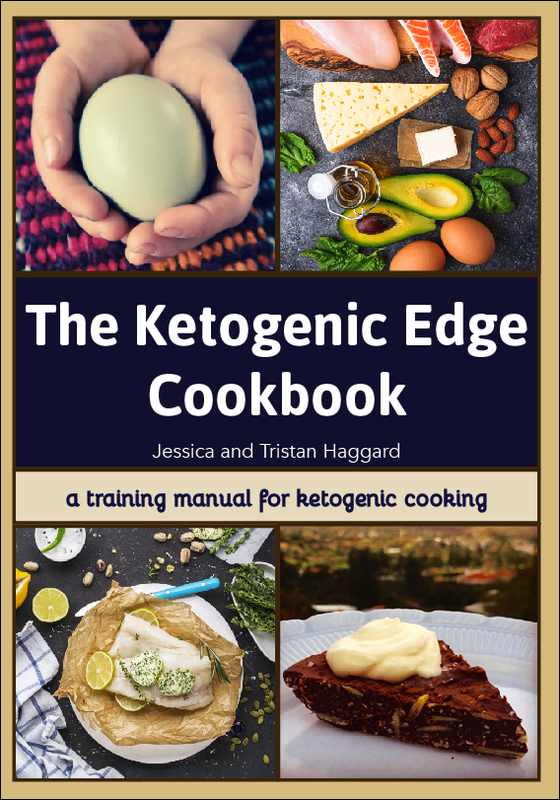 In three easy steps, you can make ketogenic mac and cheese to serve on the side of any meal. 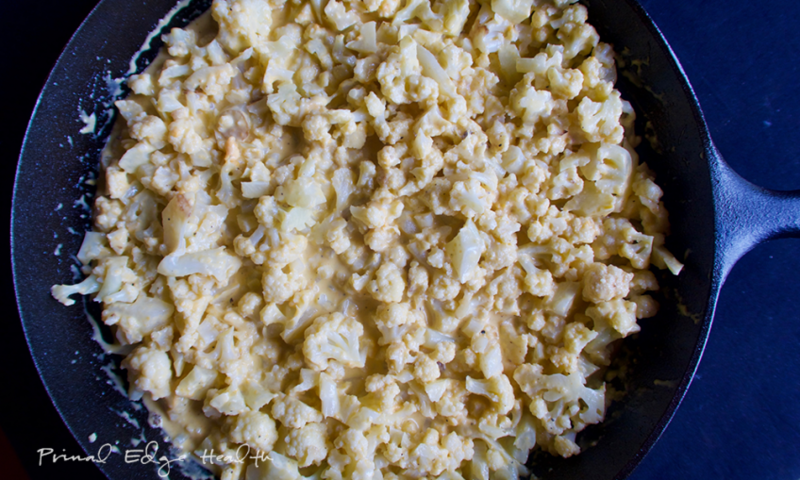 In this recipe, we combine steamed cauliflower with a thick cheese sauce and classic salt and pepper seasoning. You can add in optional oregano and garlic powder to step up the flavor. We like the lemon pepper blend from Mountain Rose Herbs, the spicy citrus blend of onion, garlic, pepper, lemon, salt, and cayenne is just as good in ketogenic mac and cheese as it is on cauliflower rice! Every single one of our keto meals begins with protein. 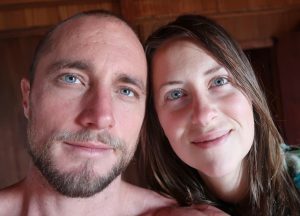 Protein is the most important macronutrient on a ketogenic diet. Pick your top three sources of protein and rotate them through weekly meal prep. I usually double batch beef burgers and Mama’s Best Meatballs with 50% beef heart (recipe from my cookbook). Our backyard chickens keep us well stocked with eggs, which along with wild-caught canned fish are always on hand for easy meal prep. Once your protein is established, use fats for fuel and add low-carb veggies, like this ketogenic mac and cheese on the side! 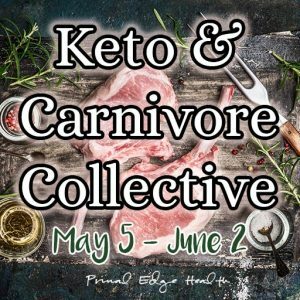 It’s that easy to make well-formulated keto meals! 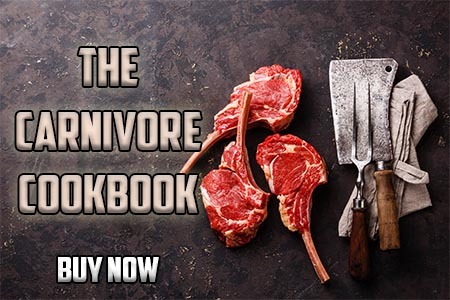 If you are new to keto, I recommend you read How to Set Keto Macros and review the foods we recommend for fat loss to be sure you can experience all the great benefits of keto. Wheat based and gluten containing pasta noodles are surprisingly easy to replace with vegetable alternatives. Zucchini makes perfect “zoodles”. Spaghetti squash can be baked and then used under a marinara sauce with meatballs, just like spaghetti. 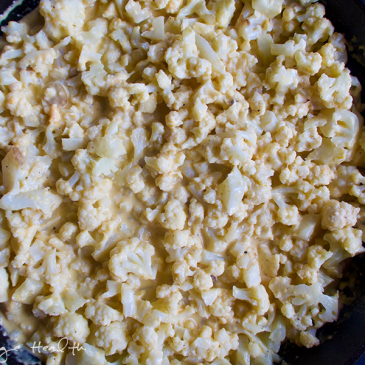 In this ketogenic mac and cheese recipe, we choose cauliflower as our noodle replacement. 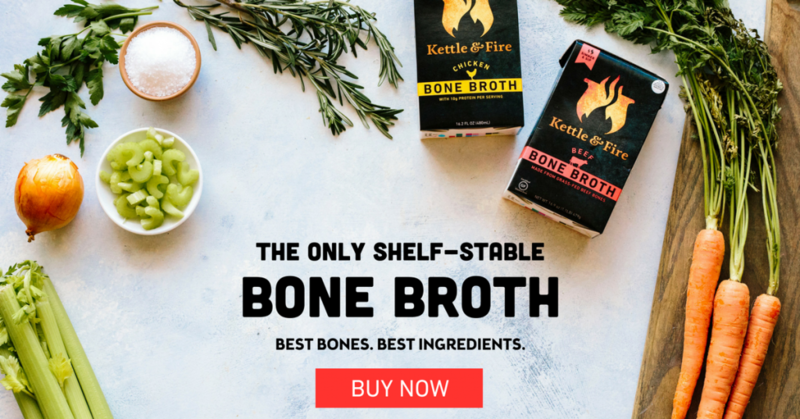 Bite sized pieces are a better keto choice instead of past shells or elbow noodles. Cut the cauliflower into small bite sized pieces. Steam it in a pot. Once tender, strain and set aside to cool. Warm cream over medium-low heat. Once simmering, add the cheese, salt and optional seasonings. Mix to combine. Remove from heat once cheese is just melted. Pour sauce over the cauliflower, mix well, and serve warm.